In the last keynote event in September, the classic one-liner “one more thing” was missing and it was probably missing intentionally as that “one more thing” was announced just today, in the form of updated iMac. Aesthetically, as you may have anticipated, it is still the iMac you love. Sporting the same aluminum chassis, but with updated displays. 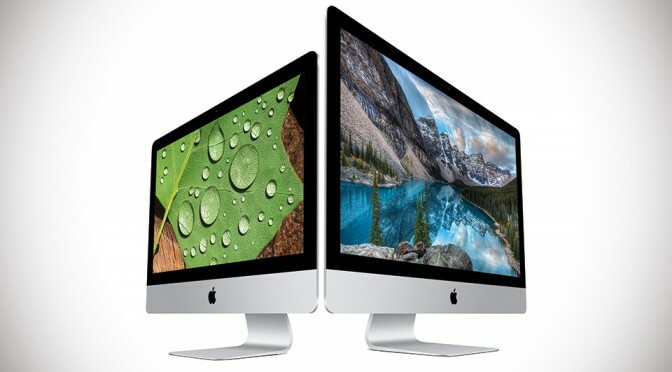 More notably, the smaller of the two-model iMac lineup will get the option of 4K, which provides 4 fold in resolution. 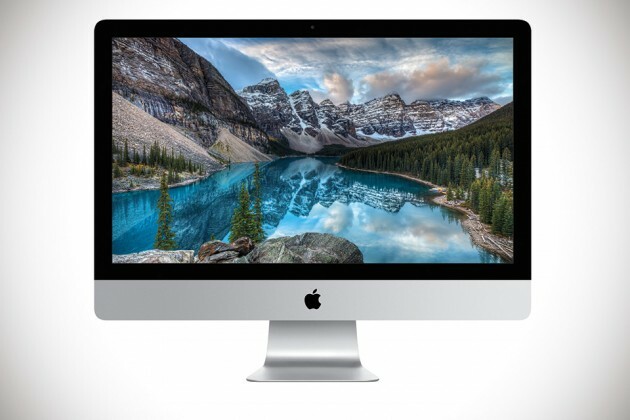 While it may seem like the 27-inch model aren’t going anywhere with display resolution, Apple surprises us with Retina 5K display – now available across all 27-inch iMac and not just for the range-topper. That said, if I were to buy an iMac 21.5-inch, I would probably consider waiting it out for 4K to become standard cos’ I suspect, it will probably be a standard in the next refresh in late 2016. I don’t know. Not everyone’s into the waiting game. With the new Retina displays, pixel-obsessed buyers can expect a wider color gamut and true-to-life colors. 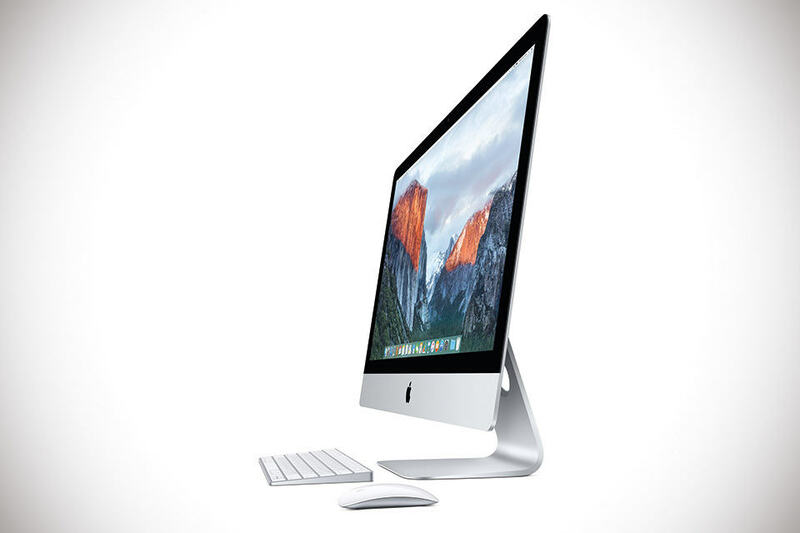 Apple also said the new iMac will be “more affordable than ever,” but we will come to that later. 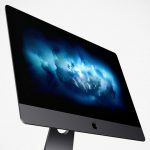 Sandwiched between the 27-inch iMac’s brilliant display and cool aluminum body is a sixth-generation Intel Core processors, along with latest AMD high-performance graphics that offers up to 3.7 teraflops of compute power. However, the new 21.5-inch is not seeing any six, instead, it has a fifth-generation Intel Core processor with integrated Intel Iris Pro graphics. It’s kind of disappointing if you ask me even though the processor is still way less than a year old, but we thought it could use a little more oomph, now that it has the option of 4K display. Anyways, the new iMacs will have two Thunderbolt 2 ports as standard and three stream 802.11ac and offered with Fusion Drive with up to 3TB and 128GB fast flash. 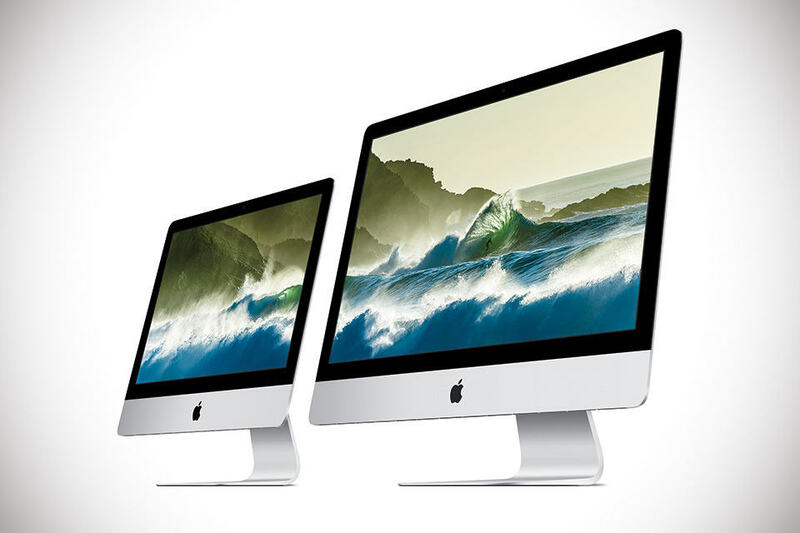 All the new iMac will, of course, be preinstalled with Apple’s latest OS, OS X El Capitan. 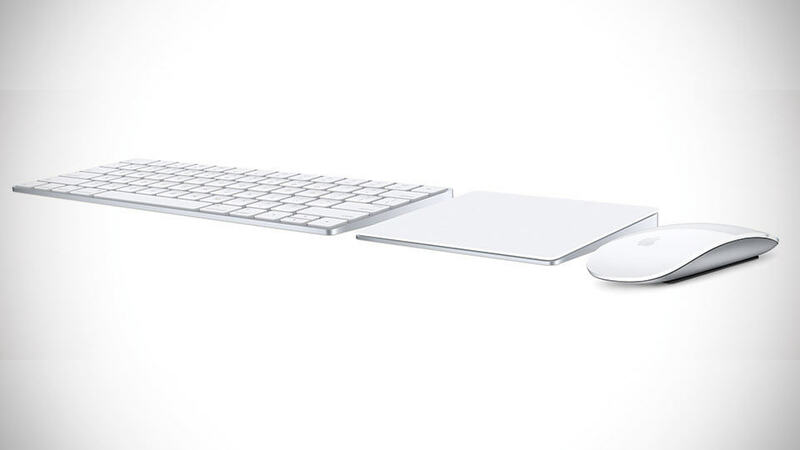 Also announced are all-new Magic accessories, which includes Magic Keyboard, Magic Mouse 2, as well as Magic Trackpad. 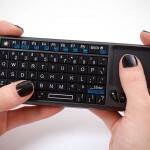 All three accessories feature built-in rechargeable lithium-ion battery (finally! ), which enable them to have a more solid internal structure, leading to quality feel. Ok, it is nice to have all these new toys, but how much exactly will they cost you? 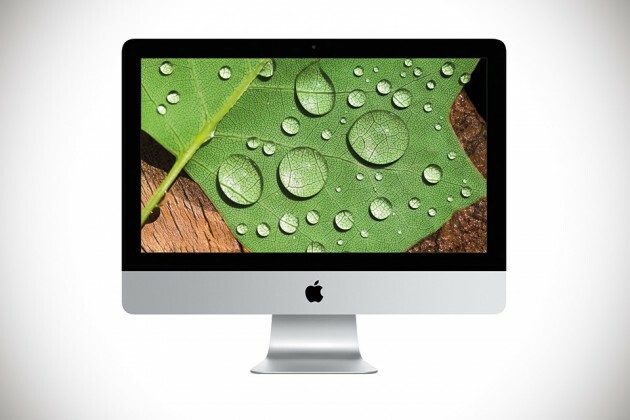 Well, if you are up for the 21.5-inch iMac, it starts at $1,099 with the Retina 4K display model, priced at $1,499 and up. 27-inch variety starts at $1,799 and can run up to $2,299 or more, depending on your desired configuration. As for the peripherals, Magic Keyboard cost 99 bucks, while the 2nd-gen Magic Mouse and Magic Trackpad goes for $79 and $129, respectively.